Fruit-Inform announces the start of registration for the 8th International Conference “Apple Business of Ukraine-2018”, which will be hold in Kamyanets-Podilskyi, Khmelnytskyi Region, Ukraine. 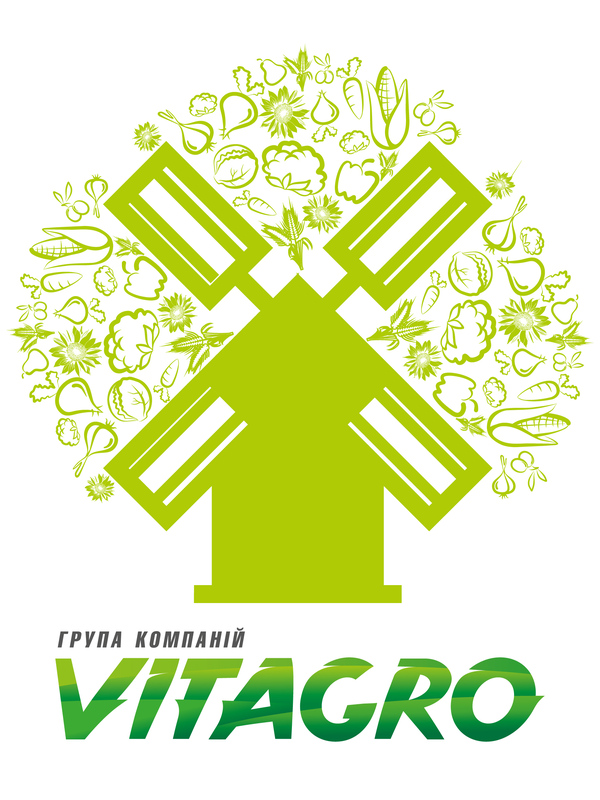 By tradition, the event will be organized in a two-day format: conference sessions to be held in the conference hall of Kleopatra Hotel on August 16 and a practical business-tour on August 17, when the conference delegates will be able to visit one of the leading players in the Ukrainian apple market – Vitagro Group of Companies. The Ukrainian apple sector has been gradually recovering from geopolitical changes, which shattered the global market conditions in 2014-2015, and developing the domestic and export segments. Domestic growers are on their way to oust Polish competitors from the Ukrainian market, leading to record low apple imports in 2017. As regards exports, their volumes have almost quintupled over the past three years, while values have grown more than 6 times. In addition, in 2015-2017, Ukraine managed to expand the list of apple importing countries significantly, having widened it with Libya, Iraq, Indonesia, Sweden, the UK, the UAE, Croatia, Ethiopia, the Netherlands, Saudi Arabia, Norway etc. Nevertheless, Ukraine is still a minor player in the global apple market with the share of 0.09% of the global apple export values. With almost ideal apple growing conditions, Ukraine still loses competition to countries with less favorable conditions. In addition, previously considered key new export markets for Ukrainian apples after the Russian ban, Central Asian and Caucasian countries have started developing their own production and forming their own export potential. 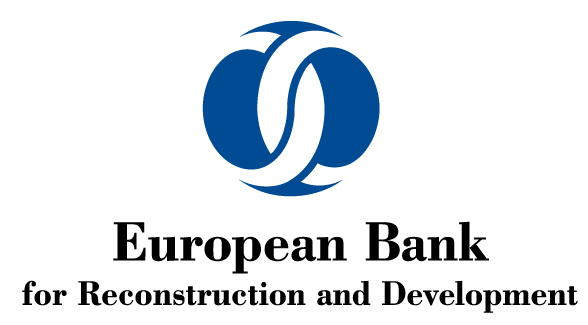 In fact, now Ukraine has only two alternatives: either to manage to take a worthy place in the global apple market by accelerating development rates and joining all the sector participants’ efforts, or to remain on the sidelines of the global sector. 1) What trends will be observed in the Ukrainian and global apple markets in 2018/19? the Ukrainian and global markets for apple juice concentrate. 2) What technologies must be applied to grow fruits of worthful quality? key elements of a successful intensive orchard: choice of trees, orchard management, protection from pests and weather force-majeures, mechanization and solutions of labor force problems. 3) How to turn grown fruits into a product, which is ready to consume by end consumers? full cycle of apple handling and packaging, which enables to offer a product of a necessary quality to a foreign or domestic buyer. 4) How to develop mutually beneficial relations with different categories of apple buyers? Altogether, the conference will attract above 200 professional delegates from 8-10 countries of the world: apple growers (more than 50%), processors, wholesalers, retailers, suppliers of PPP, inputs and equipment as well as investment and financial organizations etc. - registration will be in effect until August 10.